Lydia's Lechon, one of the pioneers in the lechon business, is celebrating its 50th anniversary this year. 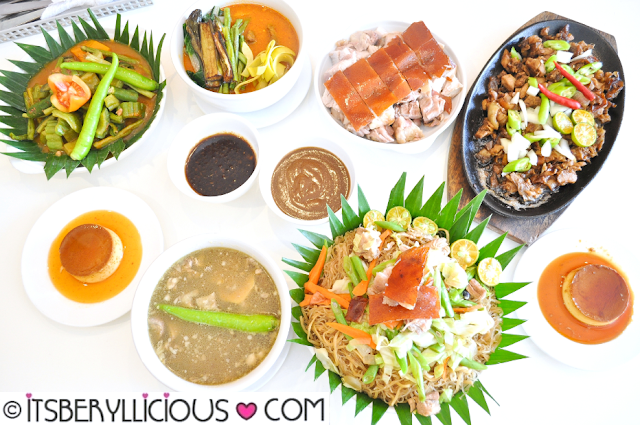 50 long years of serving their best-tasting lechon to every Filipino's cherished occasion and special gathering. What started out as simple food stall selling the cebu-style roasted pig, turned out to be one of the country's most-loved and patronized lechon shop and restauarant. Long before these boneless lechon and stuffed pork belly, there was Lydia's boneless lechon stuffed with seafood paella- a signature recipe that instantly became a hit alongside other classic Filipino dishes. We accepted an invitation to dine in at Lydia's Lechon Amoranto branch for a quick lunch since the place is just near the office. 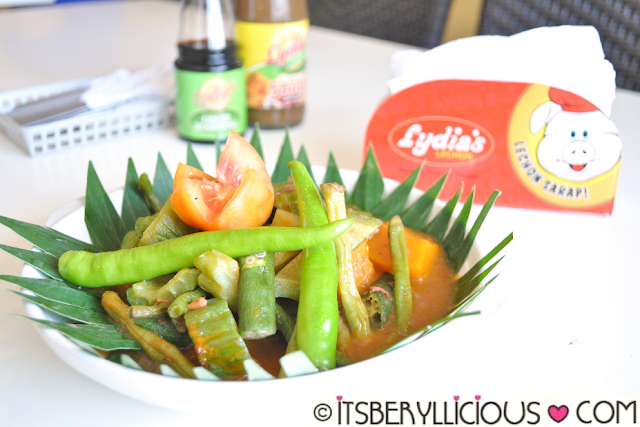 What we thought to be a simple lunch turned out to be a festive and nostalgic dining experience at Lydia's Lechon Restaurant. 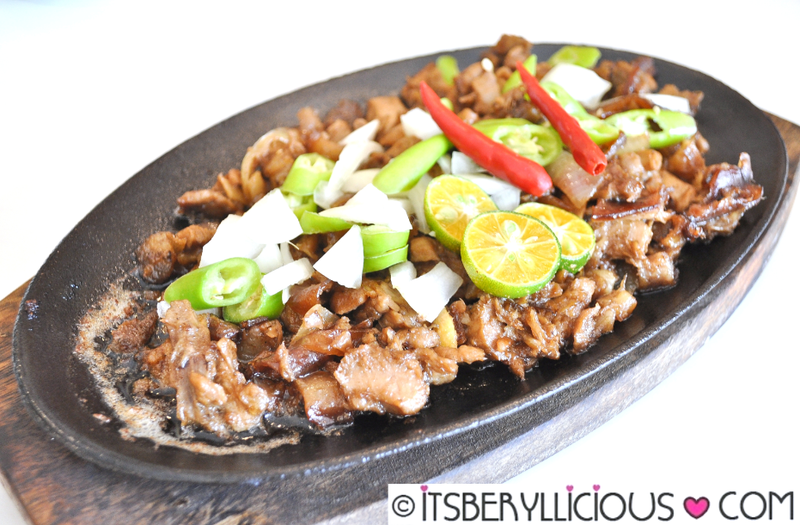 My favorite dish among the spread is this sizzling plate of sisig made with Lydia's signature lechon. Included in Spot.ph's 10 Best Sisig in the City, no doubt this dish will give diners a taste of what Lydia's Lechon can offer. 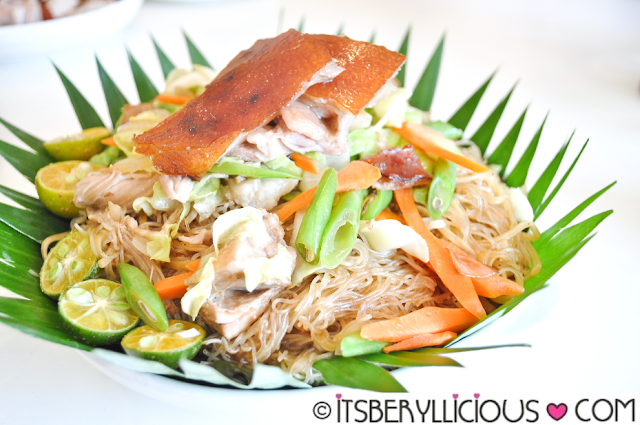 The classic Filipino noodles made special with Lydia's crispy and tender lechon. Serving size is perfect for sharing and its presentation is as festive as it tastes. It somehow reminds me of fiesta in our province where food is served on banana leaves. 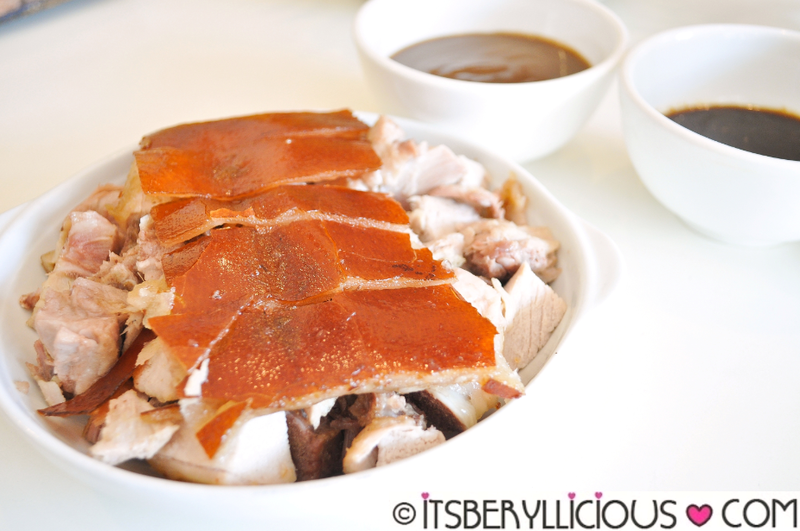 If you still can't get enough of your favorite lechon, then have a platter of this tender and meaty lechon goodness with crispy and succulent skin. Despite having less fat in between the meat and skin, the lechon remained juicy and tender to the bite. Another Filipino favorite paired with the sweet and salty bagoong (shrimp paste). I really enjoyed the light sweet taste of the sauce filled with tender beef chunks, tripe and assorted vegetables. For a healthier alternative, the classic dish of mixed vegetables is made tastier with the addition of alamang (shrimp paste). The best way to end every meal at Lydia's is by having their classic leche flan for dessert. The sweet caramel custard is just the perfect thing to end the feast on a sweet note. Although I'm not too keen on Filipino cuisine lately, it felt great having the local dishes I've loved as a kid again. 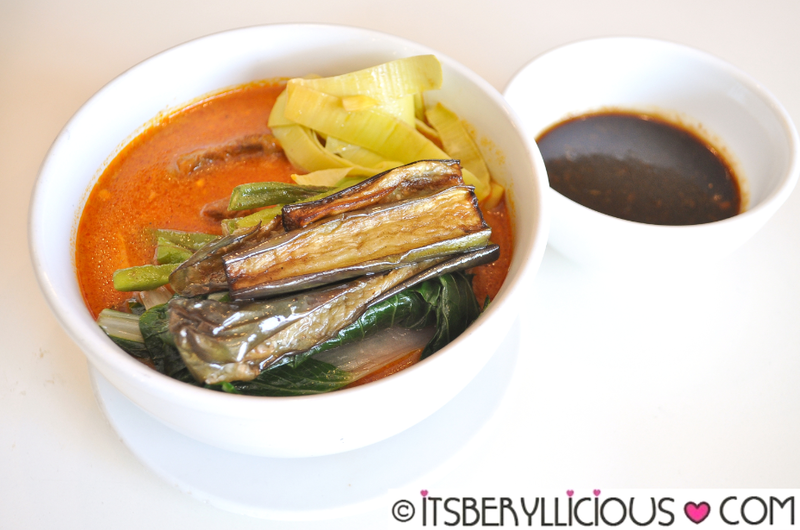 It somehow brought back memories of home-cooked meals and traditional dishes that we Pinoys take pride in. Classic but never grows old to every Filipino's heart and palate.